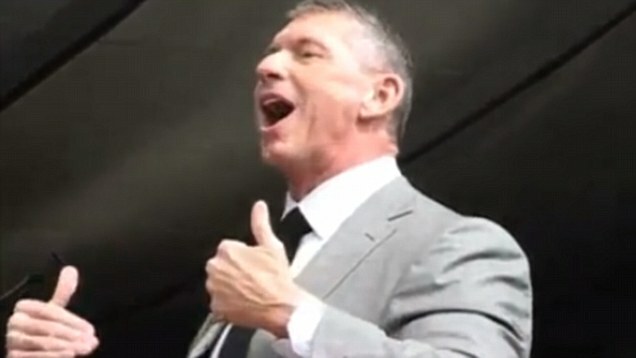 Is WWE owner Vince McMahon ready to buy Newcastle from under-fire Ashley? 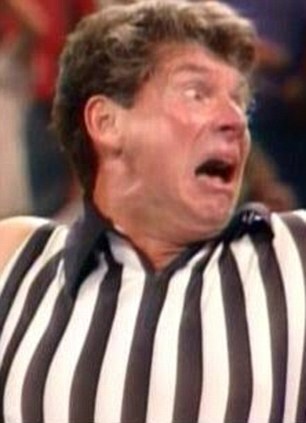 As if being a Newcastle United fan is not reason enough for ridicule after recent results, the club has woken to find itself at the centre of one of the more bizarre stories of the season following reports WWE owner Vince McMahon is interested in buying the club from Mike Ashley. 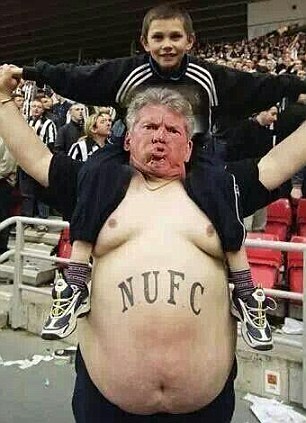 It is not the first time the American billionaire has been linked with a takeover of the Tyneside club. Two years ago his name surfaced as a potential buyer from Ashley, who has long been the subject of a hate campaign by Newcastle supporters unhappy with the direction he has taken the club.